Hej kära läsare! Idag tänkte jag bara slänga in ett snabbt haul-inlägg eftersom jag egentligen borde plugga, haha. Det här är alla (tror jag) lack jag skaffat mig hittills i år. Inte så värst många, men det gör mig ingenting! Hello dear readers! Today I thought that I should publish a quick haul-post, since I actually should study, haha. 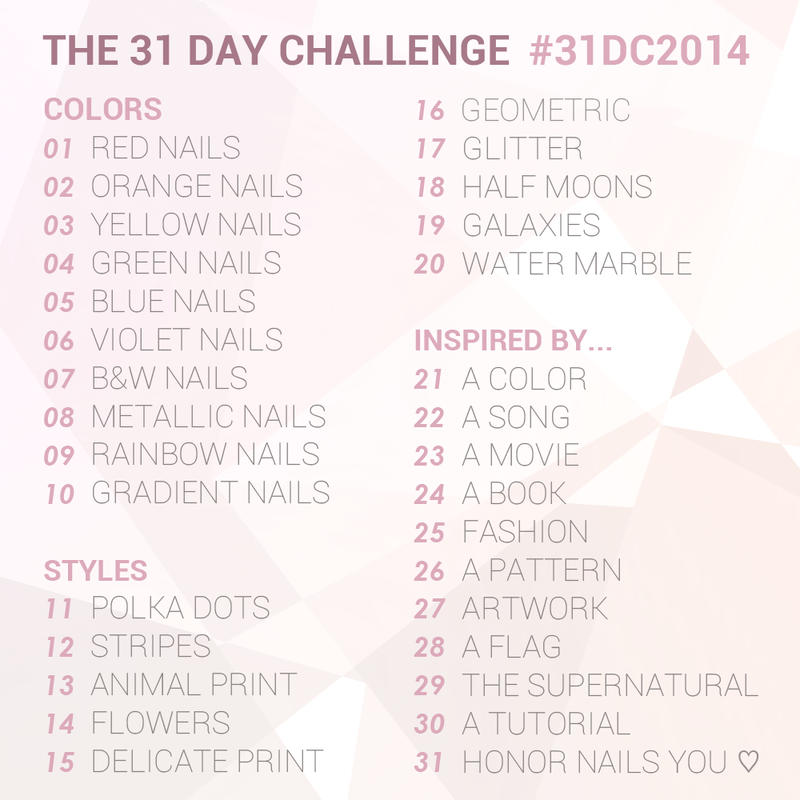 This is all the polishes (I think) that I've got this year. Not that many, but that's fine with me! Alanna Renee It's A Girl!, It's A Boy! and It's A Surprise! 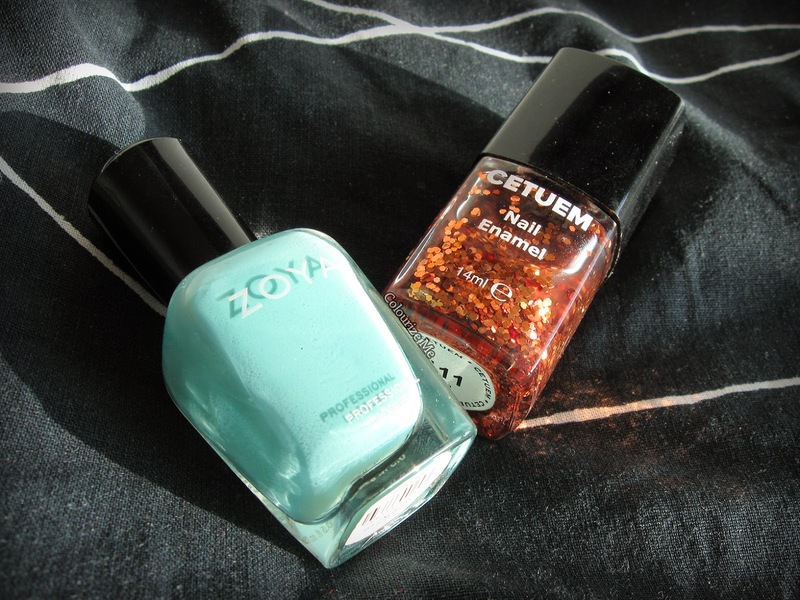 from Tove's pregnancy giveaway. 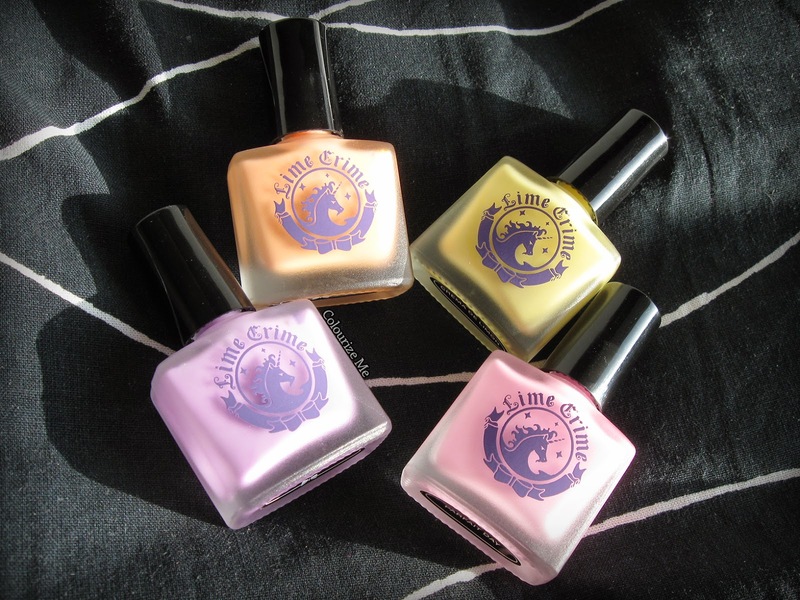 Lime Crime Lavendairy, Peaches ♥ Cream, Crema De Limón and Parfait Day, purchased at Harlow & Co.
Zoya Wednesday and Cetuem 111, purchased from Karin in her blogsale. 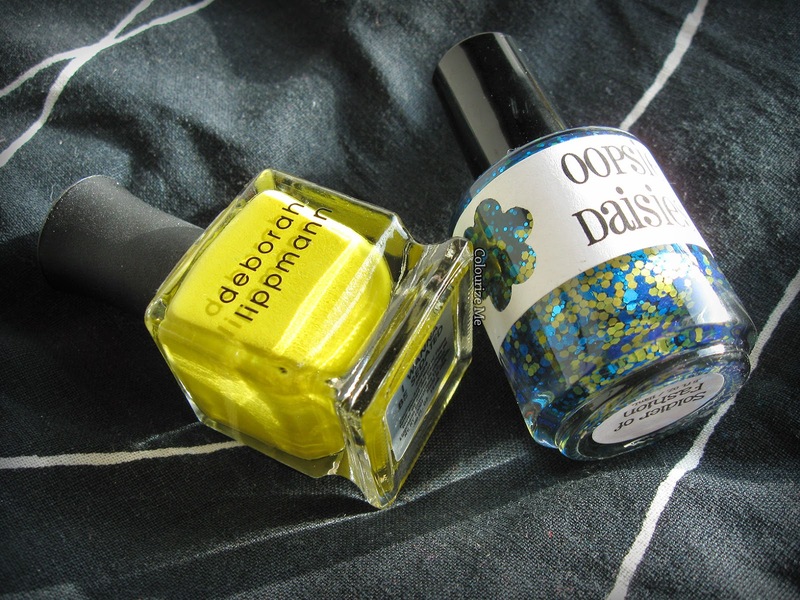 Deborah Lippmann I Wanna Be Sedated, purchased on Ebay, and Oopsie Daisies Soldier Of Fashion, gift from Camilla. 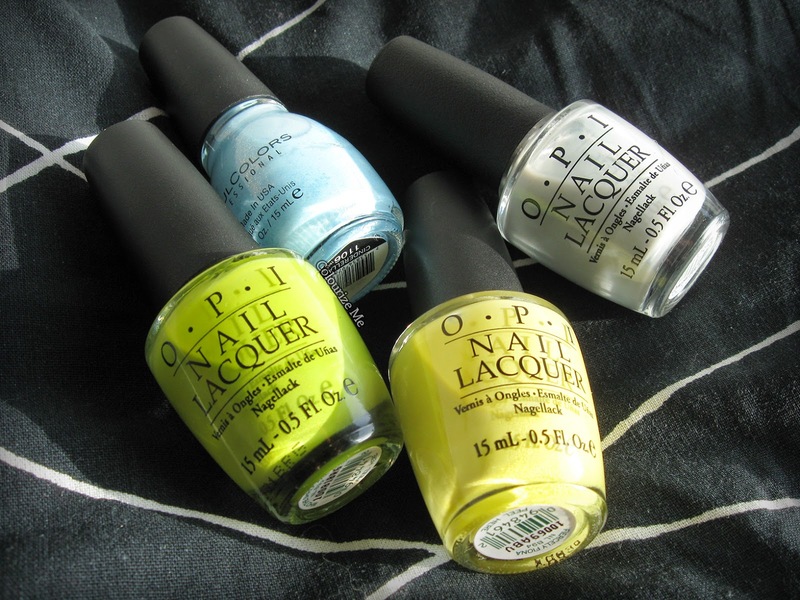 Sinful Colors Cinderella, OPI Who The Shrek Are You?, Fiercly Fiona, My Pointe Exactly, purchased from Emma in her blogsale. 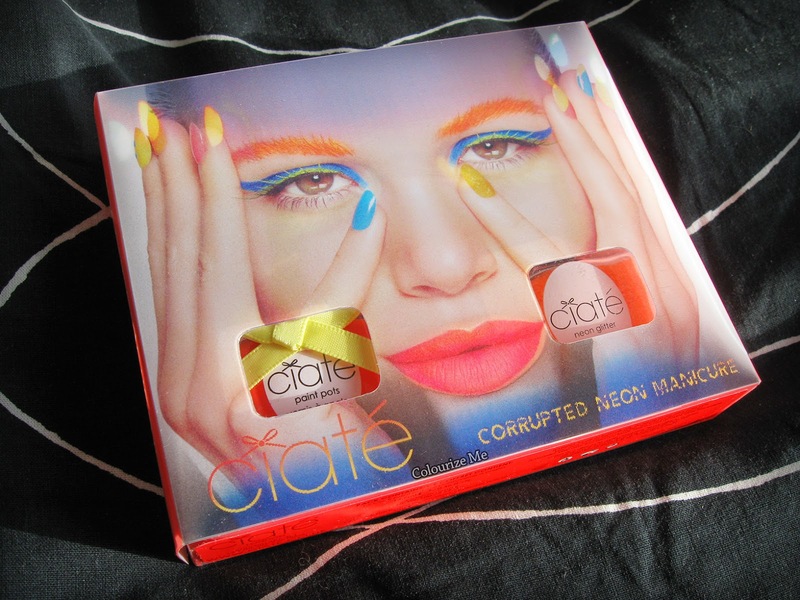 Ciaté Corrupted Neon Manicure Set in Club Tropicana, details under next picture. Purchased at Ge-kås. 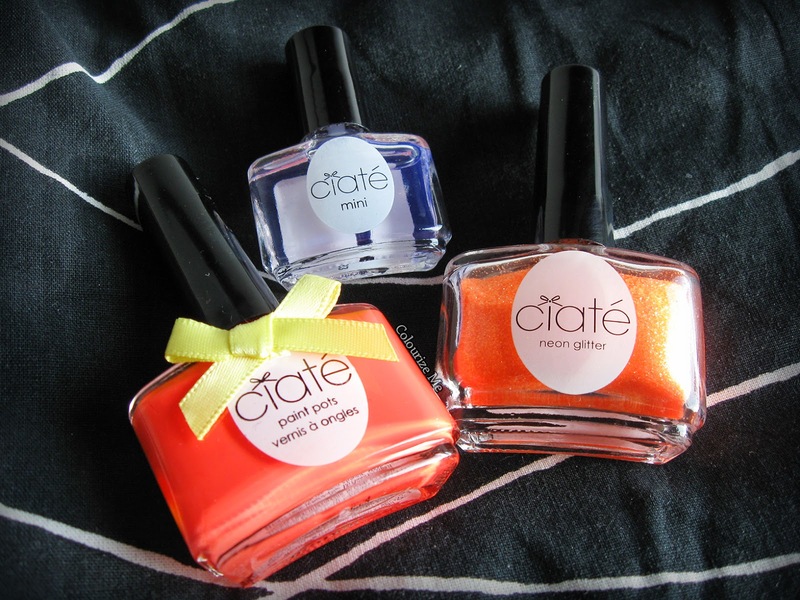 Set cointains Ciaté Paint Pots Cha Cha Cha, Mini Black Light Top Coat and Neon Glitter Tropicana Club. Så, det var allt! Ser ni något ni gillar? So that was it! Do you see anything you like? Oh va mycket snyggt du shoppat! :D Tummen upp!